Our ninth annual Les Dames event couldn’t have been more perfect. You would have thought it was a Spring day rather than the first week of November. The sold out crowd was absolutely thrilled with the amazing selection of chefs, the town was buzzing all day and the shops and restaurants were packed well into the evening hours. 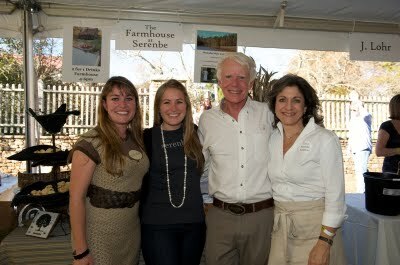 Days like these remind us of the magic of Serenbe. 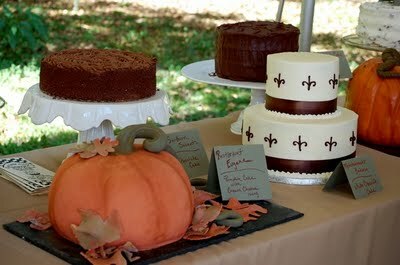 These cakes were works of art and given away in a raffle for the guests. What a treat to meet Kevin Gillespie, chef at Woodfire Grill and “Top Chef.” He was delightful. The newest member of the Serenbe farm family enjoying the day with her mom. 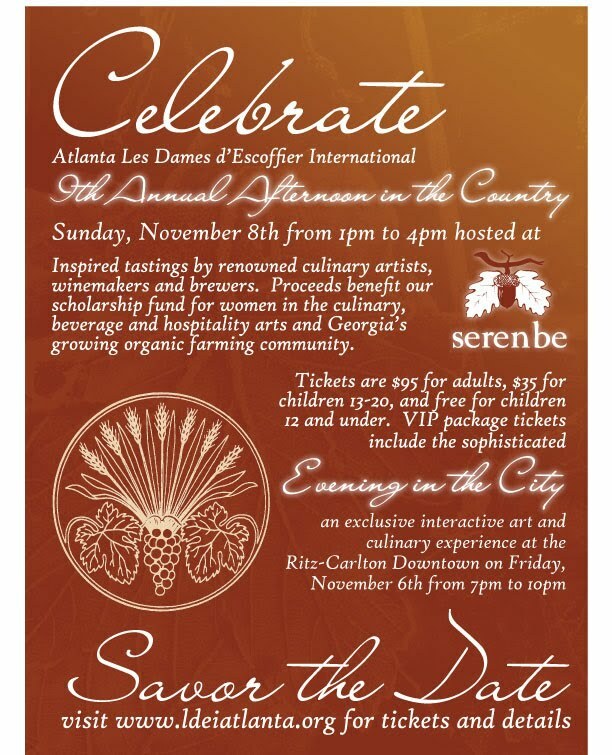 My Friday is busy in the kitchen cooking for the 1000 guests we are having in Serenbe on Sunday for Les Dames d’Escoffier fundraiser event! 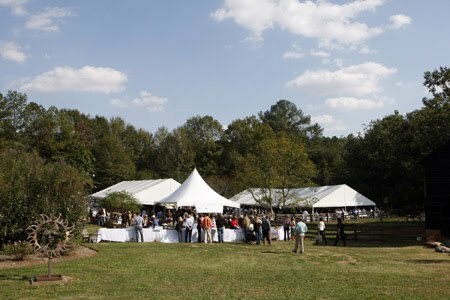 A portion of the proceeds from the day will go towards helping the Georgia Flooded Farmers Relief Fund so everyone is very excited the event has sold out! I am cooking a special version of Shepard’s pie to please come by and say hello. 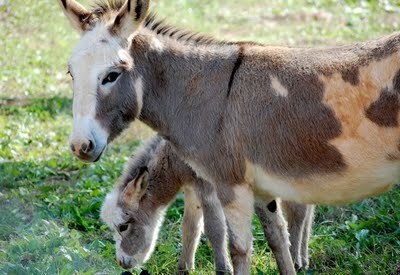 It is going to be a beautiful day on Sunday. See Tucker Berta, Serenbe’s Director of Communications on CBS 46! 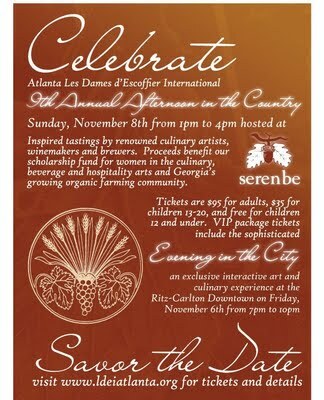 Atlanta Les Dames d’Escoffier International will host it’s 9th annual Afternoon in the Country in Serenbe on Sunday, November 8th, 2009. 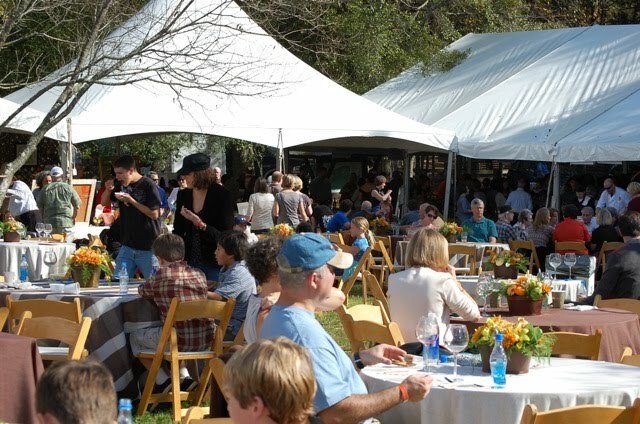 Little did I know when I suggested to Angie Mozier, a member of Les Dames, to do a Sunday supper on the Serenbe grounds as a fundraiser that it would grow into one of the most anticipated and well attended food events in the Atlanta area. 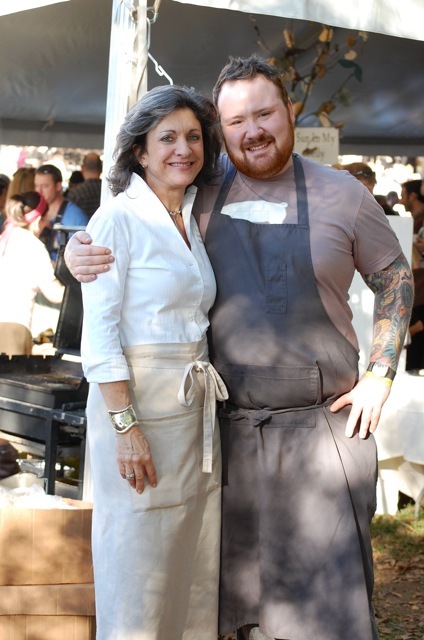 This is my favorite food event of the year and I am very excited as this is my first year of cooking for Les Dames. Click 2009 participants to see everyone who will be at this years event. I’ve been told only a few tickets are left . Click tickets to purchase now so you don’t miss out. I hope to see you there. 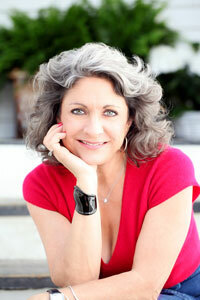 Let me know if you are a reader of my blog!